Theaters have seen many evolutions. 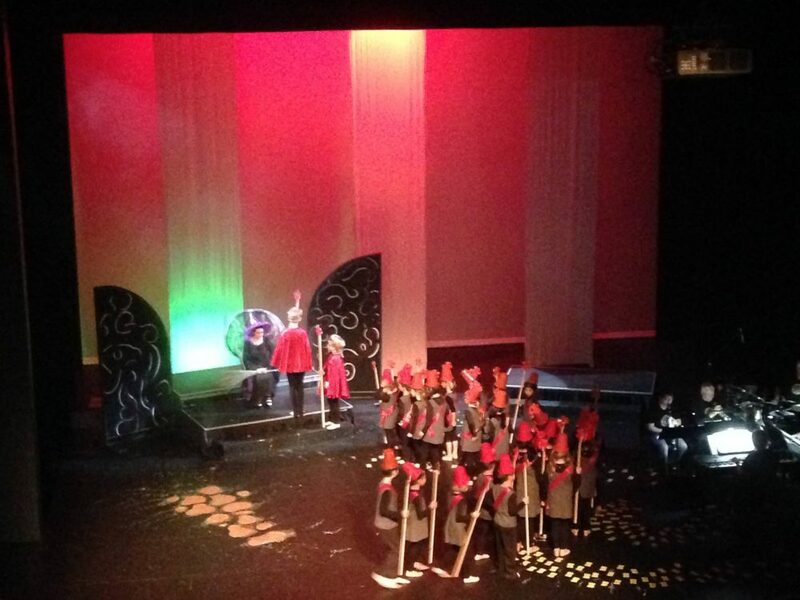 There are a huge variety of formats for productions and plays. 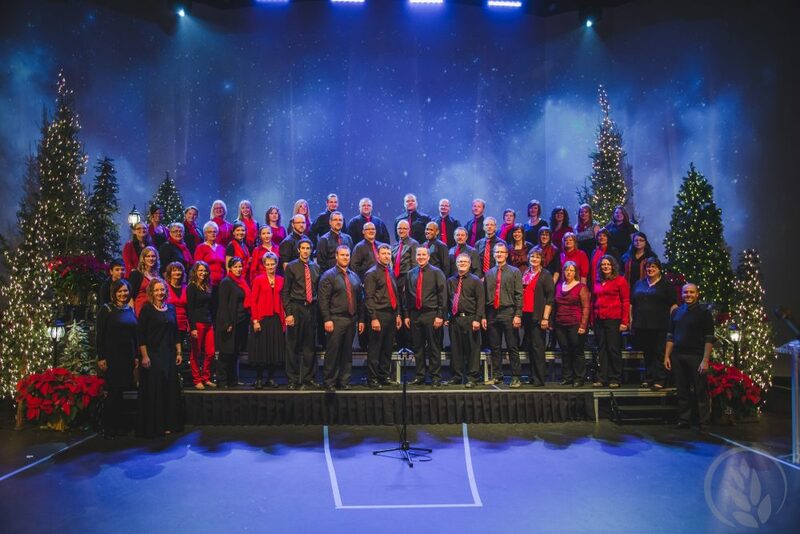 Within each variety, the audience needs to be able to maintain sightline and clarity of sound while performers have a multitude of other needs. 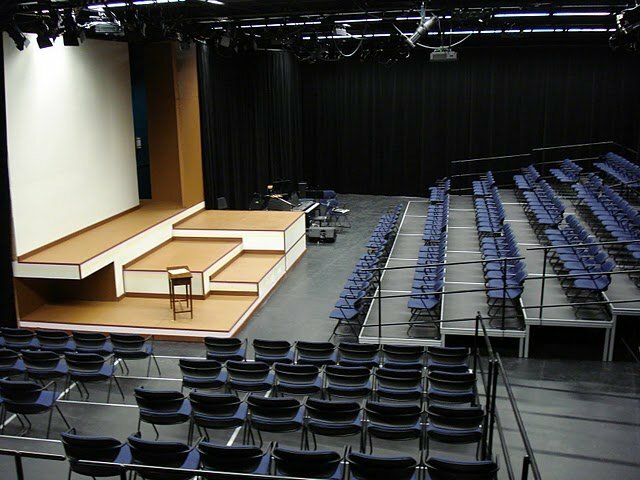 We’ve equipped many theatres with adjustable audience seating and stage formats that thrill audiences and performers alike. 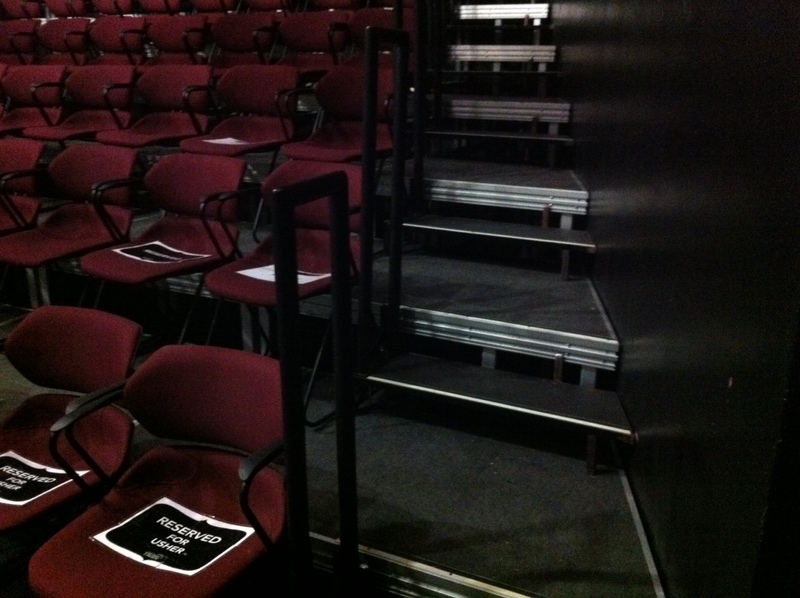 See our stages and risers to build something perfect for your space.